The area was the site of the 1928 Okeechobee Hurricane, the country’s first recorded category 5 hurricane and one of the deadliest to ever hit the country. Most notable, though, is the Okeechobee Battlefield, a national historic landmark at which one of the major fights of the Second Seminole War — the Battle of Lake Okeechobee — was fought. Today, Lake Okeechobee (a.k.a. “The Lake”, “Florida’s Inland Sea”, or “The Big O”) is the largest freshwater lake in Florida and the second largest in the contiguous U.S. The city of Okeechobee (a.k.a. “The Speckled Perch Capital of the World” and “The Gateway to South Florida”) serves as the county seat of Okeechobee County and had a population of 5,621 as of the 2010 US Census. 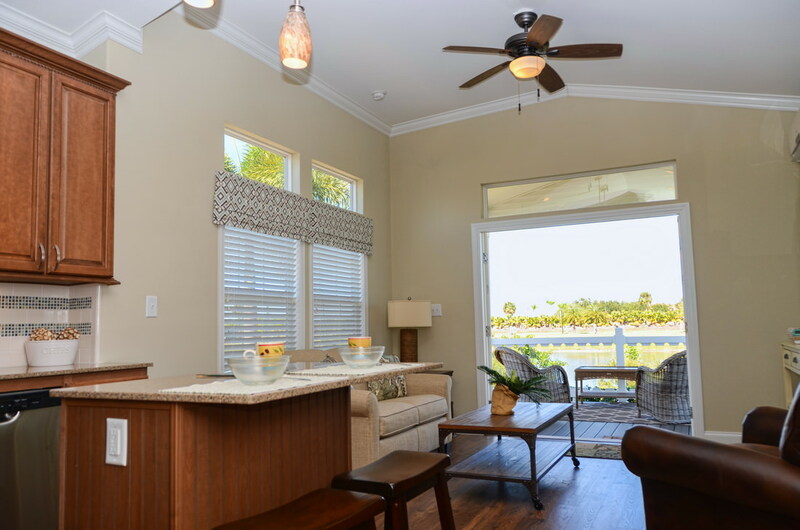 It is also home to one of Florida’s premier RV Resorts, Silver Palms, as well as a variety of history-rich locations for visitors to explore during their stays at Silver Palms. 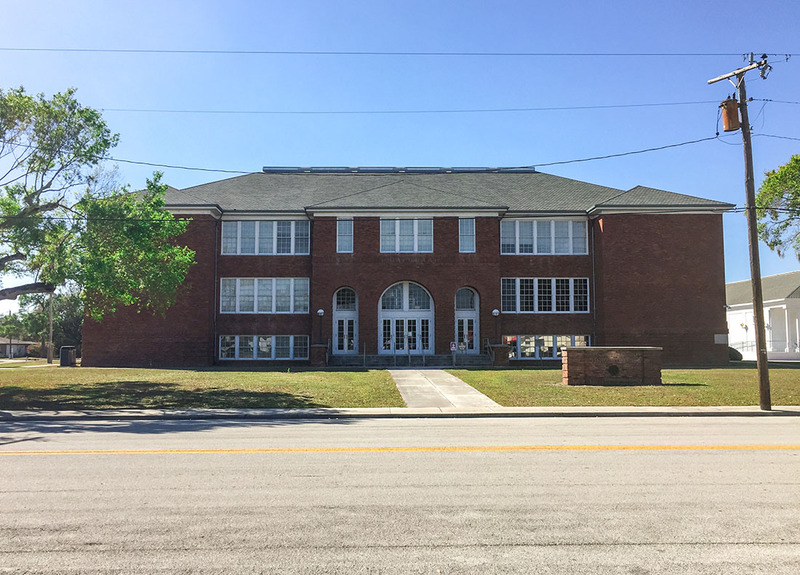 Okeechobee School District Building was built in 1916 and is still in use today. According to Wikipedia, the “Okeechobee Battlefield is the site of one of Florida’s significant battles during the Second Seminole War. The Battle of Okeechobee fought on Christmas Day, 1837, involved more than 1,000 United States military and volunteer soldiers, fighting against several hundred Seminole and Miccosukee warriors along the northern edge of Lake Okeechobee. The battle is considered a turning point in the war with full-scale attacks ceasing and the number of smaller skirmishes diminishing after the event.” The site was designated as a National Historic Landmark on July 4, 1961. 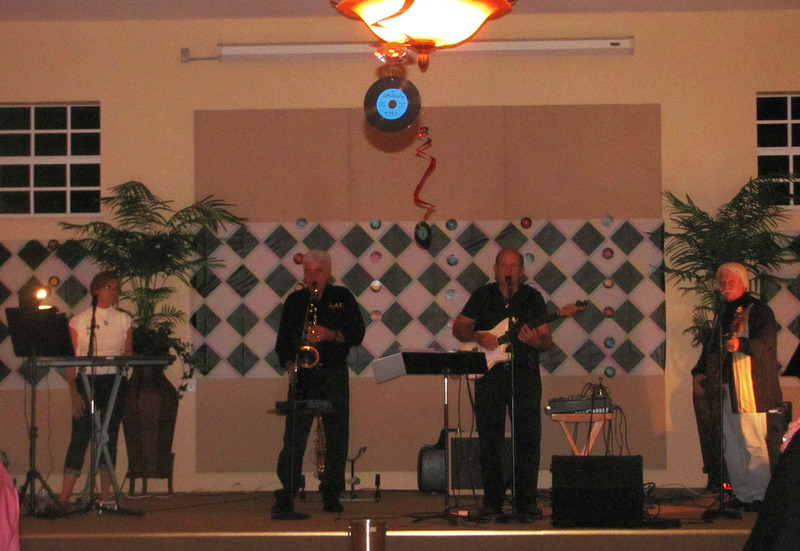 Located at 15885 Southeast Warfield Boulevard in nearby Indiantown, the Seminole Inn (a.k.a. the Seminole County Inn) is a historic Mission Revival style hotel. The hotel was built by S. Davies Warfield who was President of the company that founded Indiantown, the Seaboard Air Line Railroad. The hotel, whose most famous guest was Warfield’s sister and future Duchess of Windsor, Wallis Warfield Simpson, was added to the National Registry of Historic Places in May 2006. Designated as part of the Florida National Scenic Trail, the Lake Okeechobee Scenic Trail circles Florida’s largest freshwater lake, Lake Okeechobee. Great for hiking, biking, and horseback riding, this 109-mile trail sits atop the Herbert Hoover Dike that surrounds the lake for flood protection. In addition to its spectacular scenic views, the trail is also great for spotting such wildlife as herons, egrets, and a variety of winter waterfowl. 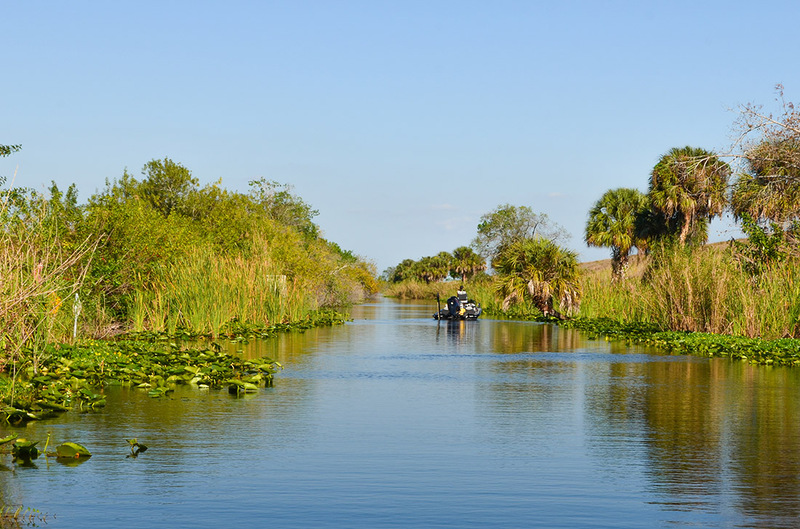 Since Okeechobee is known as the “Speckled Perch Capital of the World,” the trail also offers great fishing opportunities. Also referred to as the Old Raulerson House or Shadow Lawn, the Freedman-Raulerson House is a historic site located at 600 South Parrott Avenue in Okeechobee. Built as the family home of Abraham and Maud Freedman in 1923, this 2-story, the 8-room house was added to the US National Register of Historic Places on April 11, 1985. Built in 1941 to help the Seminole cattle industry, the Red Barn is a historic barn located on the Brighton Seminole Indian Reservation in nearby Glades County. Added to the National Registry of Historic Places in December 2008, the barn still has a dirt floor and concrete block foundation but its original roof was replaced by a metal one following Hurricane Wilma in 2005. Built in 1924, the First Methodist Episcopal Church is a historic red-brick Gothic Revival church located in Okeechobee at 200 NW 2nd Street. The church was added to the U.S. National Register of Historic Places as the First Methodist Episcopal Church, South in August 2015 while today it is simply known at the First United Methodist Church. The Church was also included in A Guide to Florida’s Historic Architecture, published by the University of Florida Press in 1989.